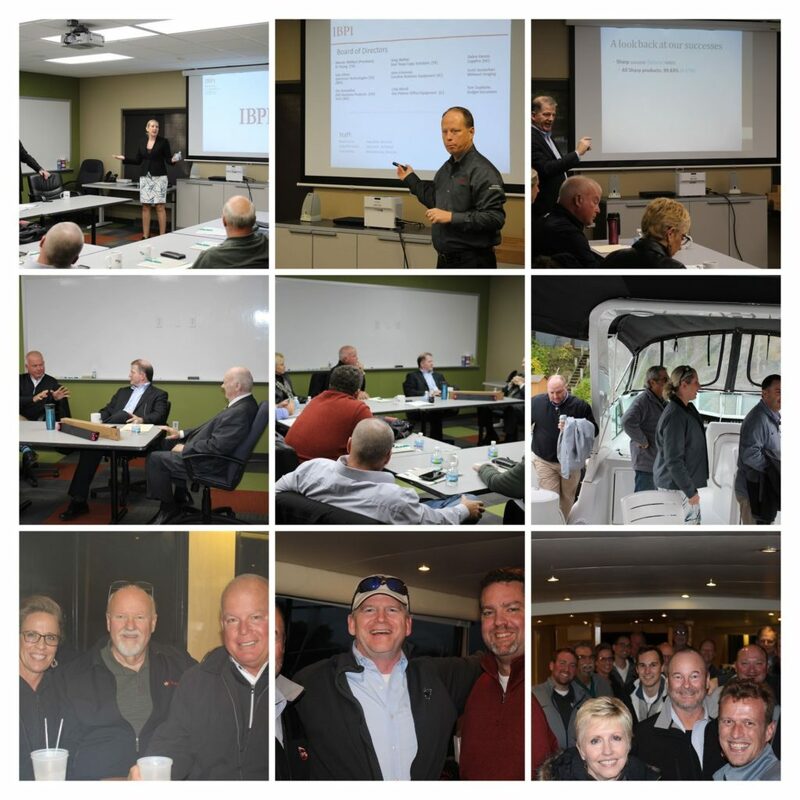 IBPI VIP Event Series - NA Trading | Industry Analysts, Inc.
IBPI and NA Trading and Technology (NATT), located in Minneapolis, recently organized a joint event for several IBPI Members who are Sharp dealers. We kicked off the event with a delicious dinner Wednesday night near the Mall of the America. Following breakfast on Thursday morning, we were transported over to the NATT offices in nearby Bloomington, MN. After a few short presentations, Ted Johnson, General Manager at NATT, gave us a tour of their facility. We visited their administrative, warehouse and shipping areas, but the real eye-opener was their testing labs. This company has several engineers on staff and it really shows through their processes. We saw first-hand the careful and methodical testing that is conducted by NATT before a new product is brought to market. Regardless of whether this process takes years or months, NATT adheres to high standards, as they analyze the success and failure rates for all of their products. Their current average success rate across all products is 99.74% and across all Sharp products, the success rate is 99.83%! This entry was posted in IBPI and tagged IBPI, NA Trading, Sharp, VIP Event by IA Staff. Bookmark the permalink.